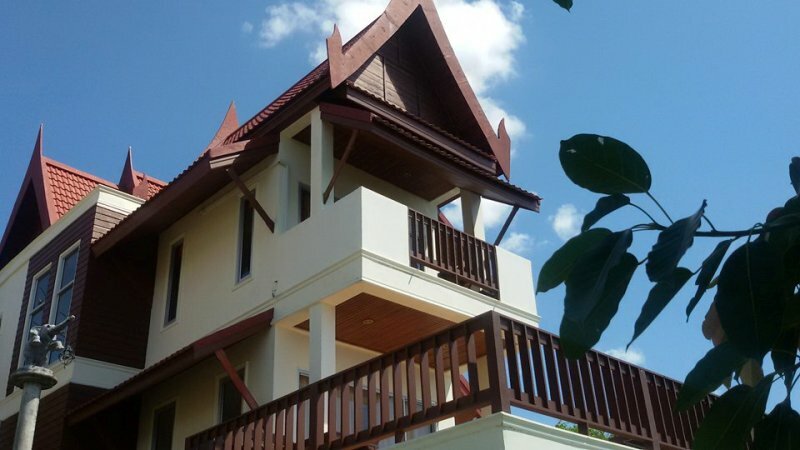 Temple House is a three story, spacious, private villa within the Lanta ResidenSea complex and is only a short walk from the beach at Kantiang Bay. 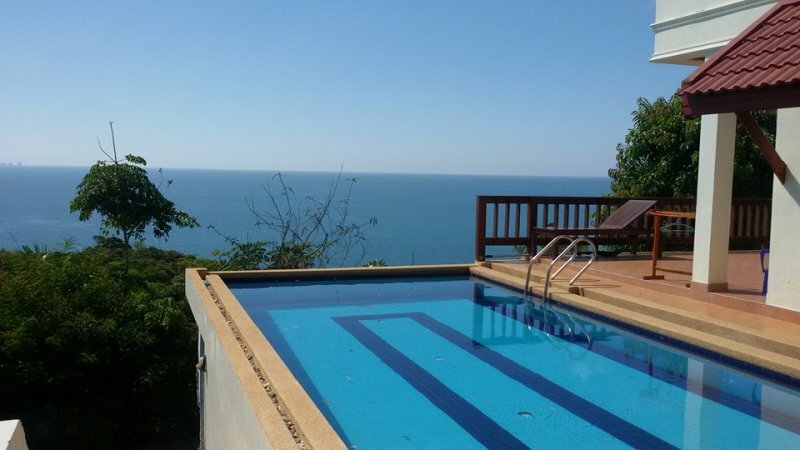 The villa is less than a kilometer from the center of Kantiang Bay, Koh Lanta's most exclusive area. Kantiang Bay is home to some of the island's top restaurants, the region's leading diving center and Thailand's world-famous, award-winning Pimilai resort. 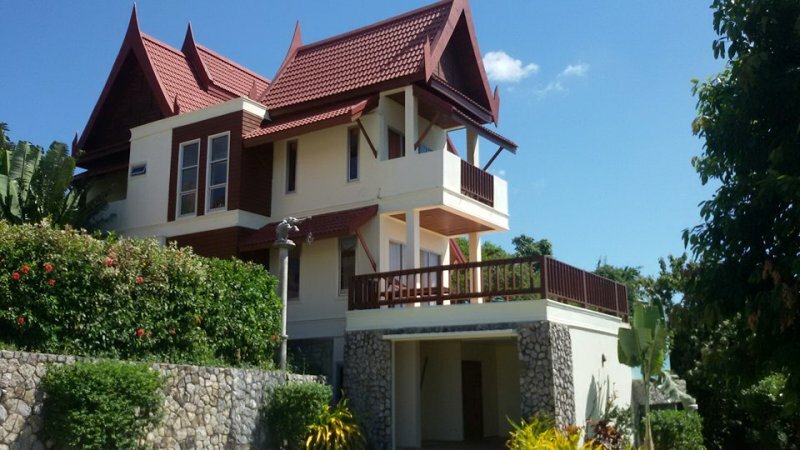 The villa has private and shared pool facilities, all rooms have their own en-suite bathroom and the villa has a very large terrace with fabulous views out over the Andaman Sea. 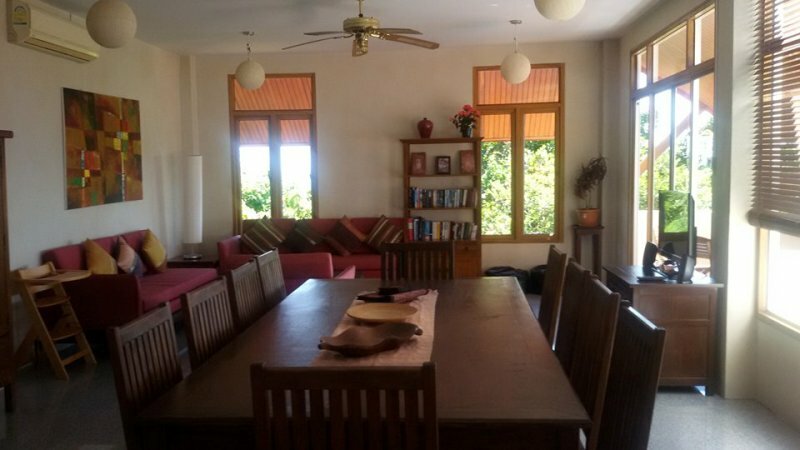 This Kantiang Bay sea view villa can easily accommodate up to eleven people. The 1st Floor has 2 double bedrooms ??? the master bedroom has an ensuite bathroom and sliding glass doors which look out over the infinity pool and the horizon. There is one more bathroom and a reading room which leads out to a large terrace next to the pool. All terraces and the pool have 280 degree sea views and sunsets. 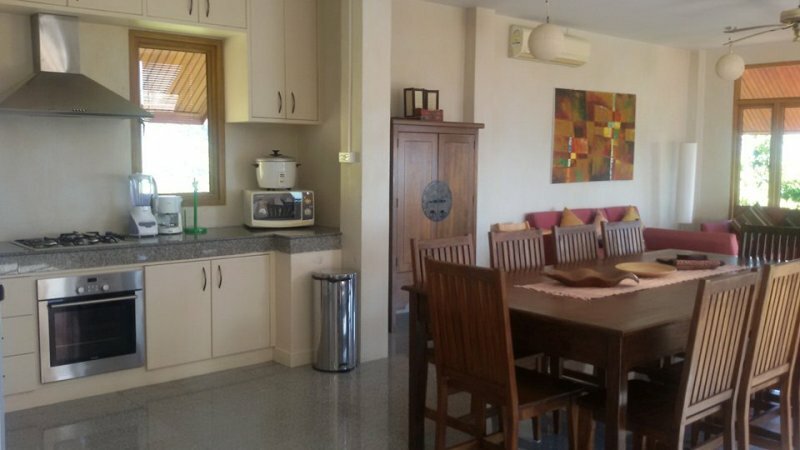 The 2nd Floor has a large open plan kitchen and dining area, and a living area with traditional Thai teak furniture, floor mats and cushions. The living area has a higher balcony overlooking the sea. 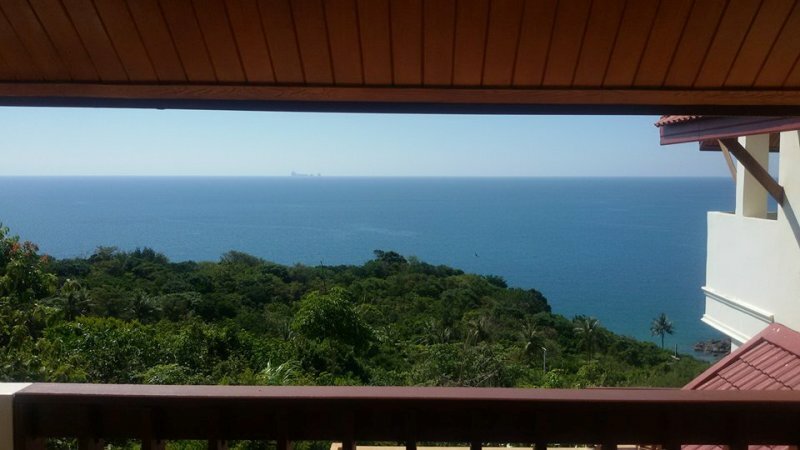 The room has large glass windows giving panoramic views of the rainforest, beach and sea. 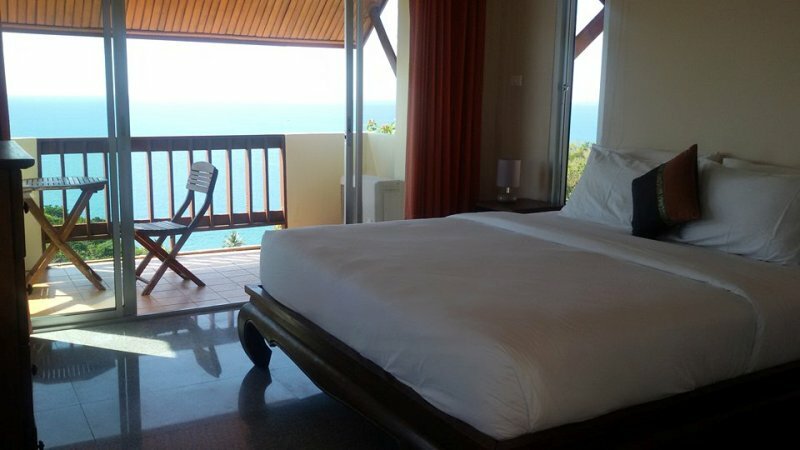 There is one further double bedroom here with a large private balcony facing the sea, and one bathroom. The basement floor has an air-conditioned fitness room, one bathroom, two bathrooms, one triple bedroom and one double room. 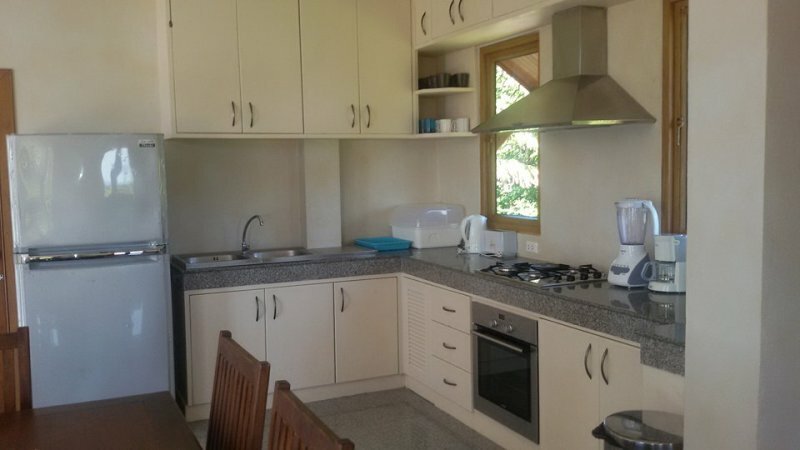 The property also has an excellent rental record, if looking for a return on your investment.